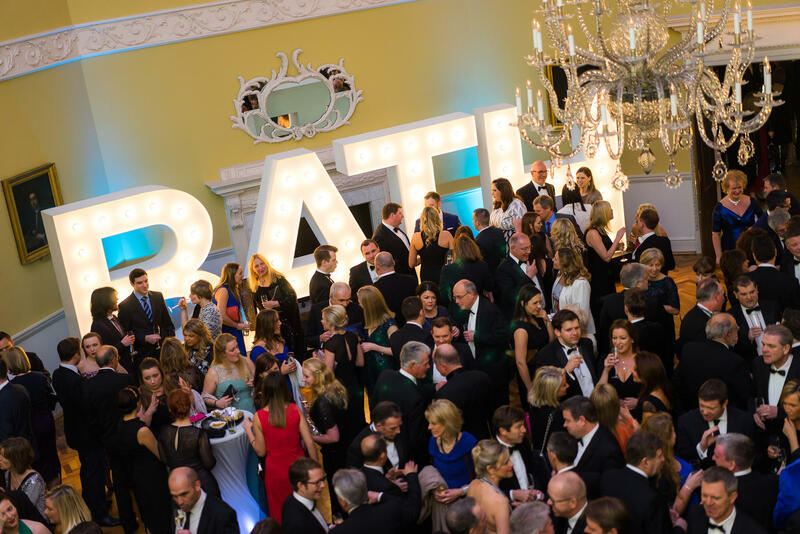 Bath's Historic Business Venues offer a prestigious backdrop for any corporate event be it a large conference for up to 500 delegates, a dinner, drinks reception or breakfast meeting. With a choice of four stunning, city centre venues to choose from, we can accommodate a wide variety of corporate events from breakfast meetings to Christmas parties. 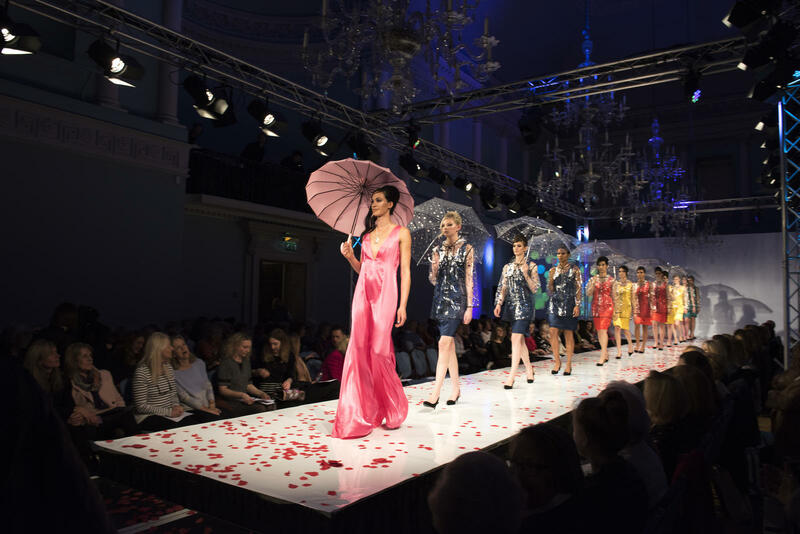 Why not hold your conference or AGM at the Georgian Assembly Rooms followed by a gala dinner at the Roman Baths and Pump Room? Alternatively the Guildhall has a number of break-out rooms and the Victoria Art Gallery is perfect for an evening drinks reception. Find out more about our business venues or compare room capacities to see which space may be most suitable for your event. 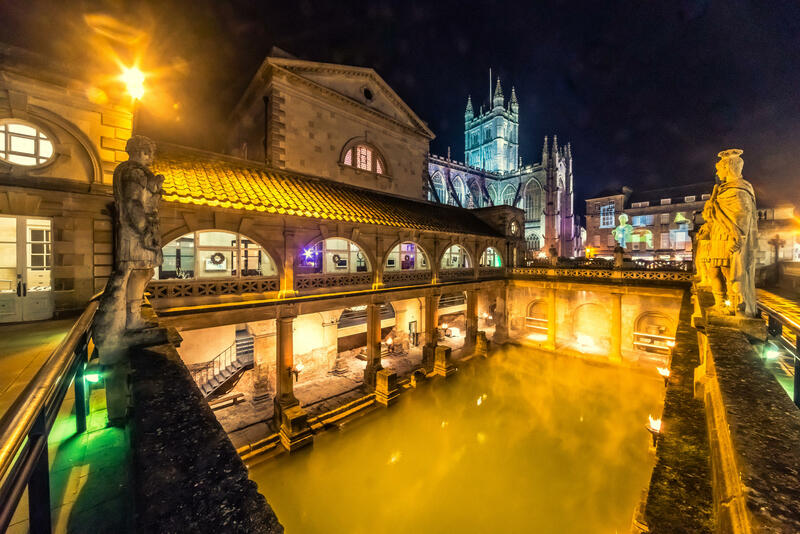 Our venues are some of the most unique buildings in the country and are part of the reason Bath is the only city in Britain to enjoy UNESCO World Heritage status. 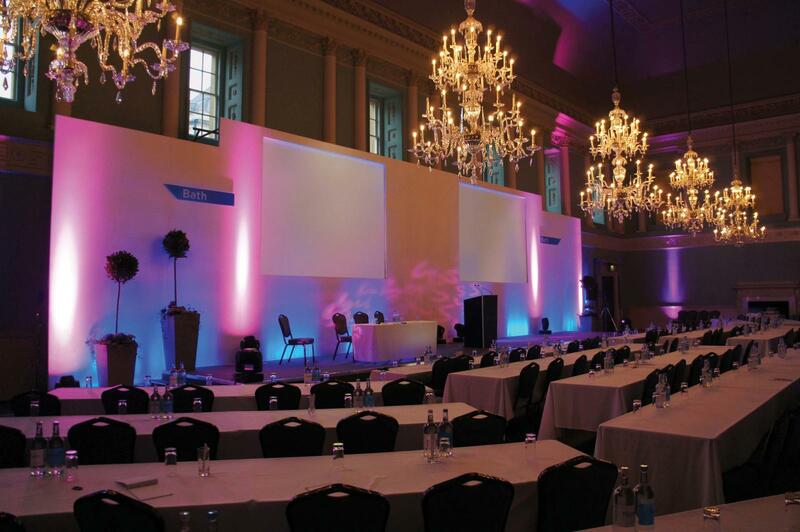 These inspiring spaces will amaze your delegates and reflect the quality of your event. 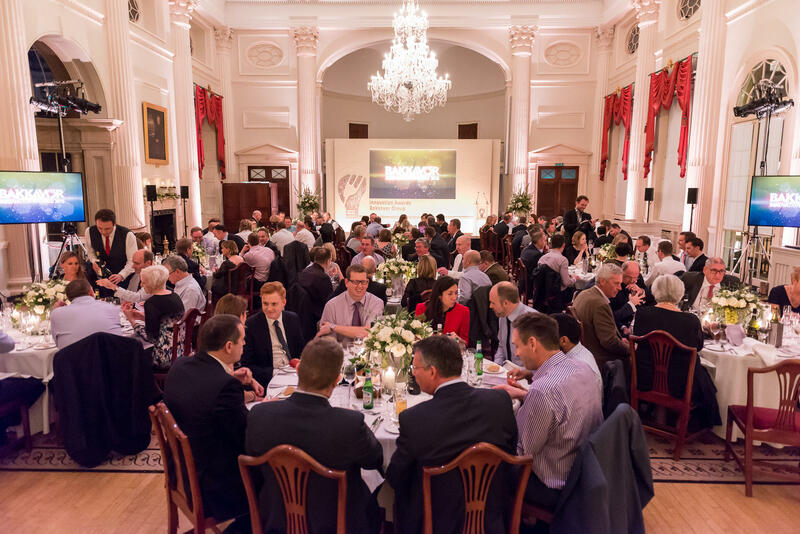 Having to budget for so many areas, including visiting speakers and accommodation, we can advise you fully to help with decisions about food and drink, additional on-site technical support and other services. We also work in partnership with GWR to offer conference delegates discounted train fares to Bath from London and beyond. Find out more about cheaper train fares. With extensive experience of organising business events, we can help you choose the most suitable venue options for you and your delegates and provide hands on professional expertise. We will meet you for site inspections, and will assist you every step of the way. On the day of the event, our dedicated venue team will ensure that your plans run smoothly and the experience is hassle-free. See what past clients have said about us on our testimonials page and by reading our case studies. For more information about how we can help you with your next event, please contact us on 01225 477786 or fill in our enquiry form.